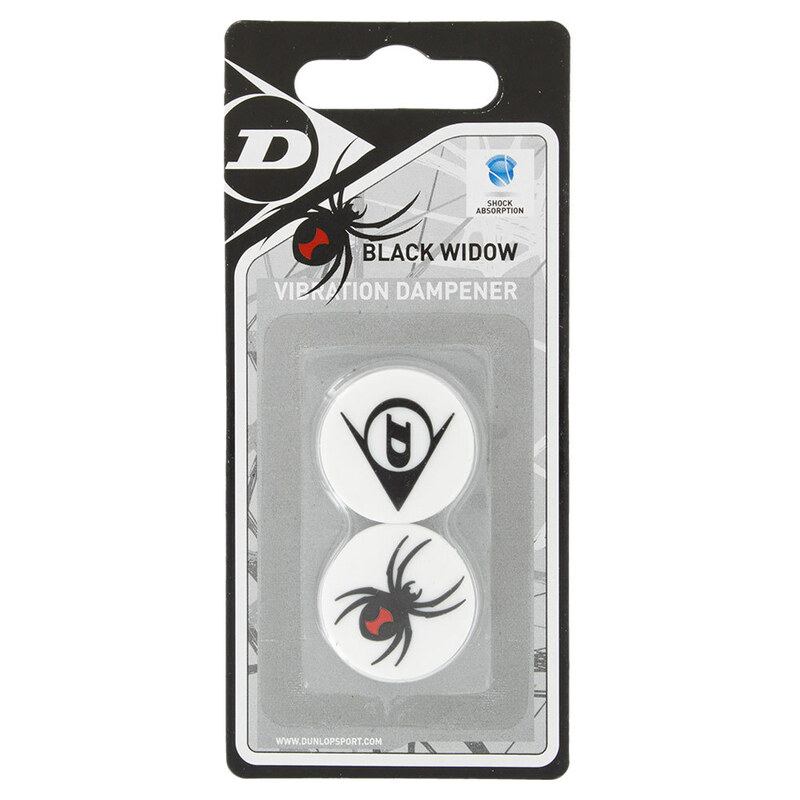 The Dunlop Black Widow Tennis Dampener gives you the power to BITE BACK at your opponent. 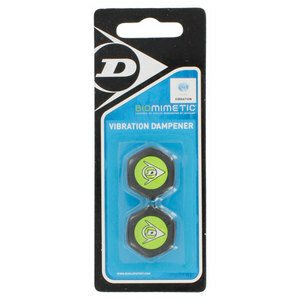 This premium vibration dampener is made from silicone to absorb all the shock and movement your frame can generate. The enhanced racquet feel it provides gives you ultimate performance, while the black widow graphic adds the right amount of edge to your game. Two per pack. 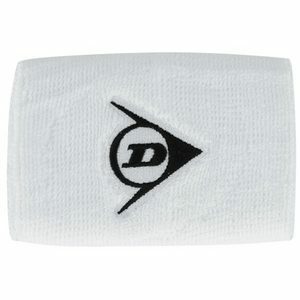 For more tennis accessories, click here. I needed a new dampener for my racquet and I was looking for something different. 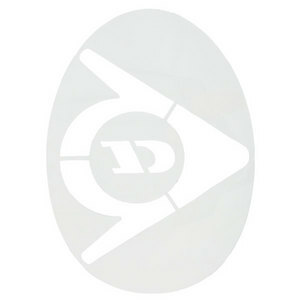 Looked on your website and boom!...spider dampener! Just what I wanted even though I didnt know that was what I wanted. Does exactly what its supposed to do and its interesting. Love it! Who knows if they really work or not, but this one works as good as any out there. 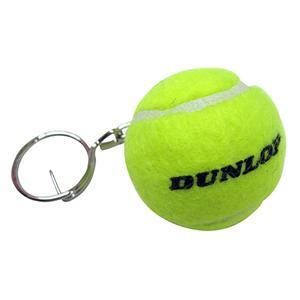 It looks good on the racket and performs as well as any dampener out there.